Teagan founded Shred Kids’ Cancer, a non-profit that has raised over $100,000 for pediatric cancer research. 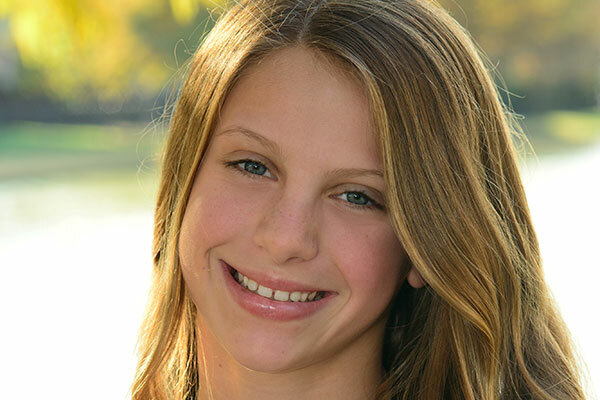 Teagan created the organization to give kids a way to help their peers who are fighting cancer. 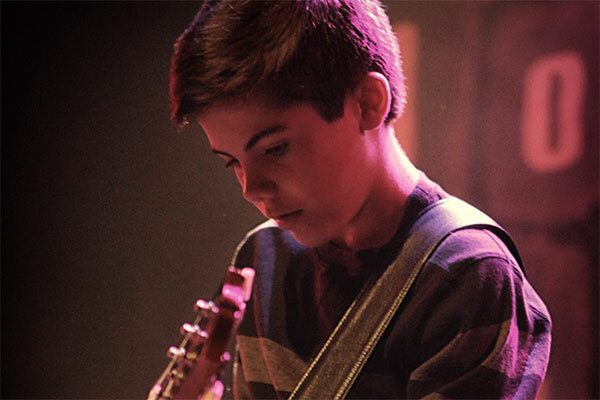 His signature annual fundraising event, a battle of the bands for young musicians called Shredfest, features Grammy-award-winning professional guest performers and celebrity judges. 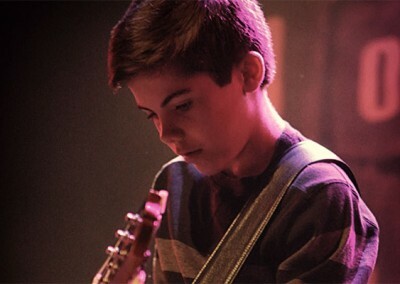 A passionate guitarist, Teagan holds his concerts at well-known Los Angeles music venues, where hundreds of guests bid on more than 200 silent auction items. He also holds bone marrow registry drives and Shredfeasts, when restaurants donate a portion of a night’s proceeds to Teagan’s cause, and recently organized the first annual Rock the Run 5K/10K run/walk. 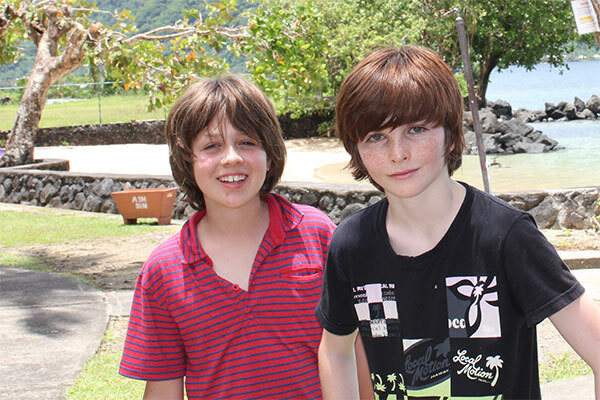 Teagan began his work at age 8 following his friend Alex’s diagnosis with cancer. Determined to help Alex and frustrated to find he was too young to volunteer with any pediatric cancer charities, Teagan decided to start his own. He spent the summer before fifth grade doing online research and paperwork to incorporate Shred Kids’ Cancer as a non-profit. He assembled a Board of Directors and appointed five of his peers to it. Since then, he has begun mentoring other kids around the world interested in hosting their own Shred Kids Cancer events. He has partnered with organizations such as the L.A. Marathon and the Be Bold, Be Bald campaign, establishing Shred Kids Cancer as a beneficiary of their events. Teagan is also promoting a letter-writing campaign to congressmen and women, lobbying for increased funding for pediatric cancer research, and has created a petition to the White House to appoint a pediatric oncologist to the board of the National Cancer Institute. 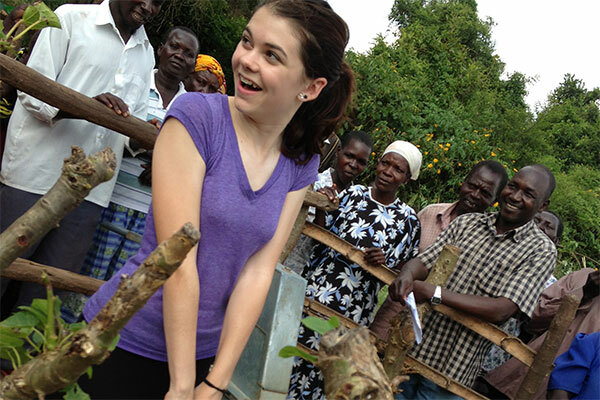 “I’ve learned that if you really want to make a change, you can accomplish whatever you set your mind to,” says Teagan. Leaf indicates winners who were honored for projects that benefit the environment. 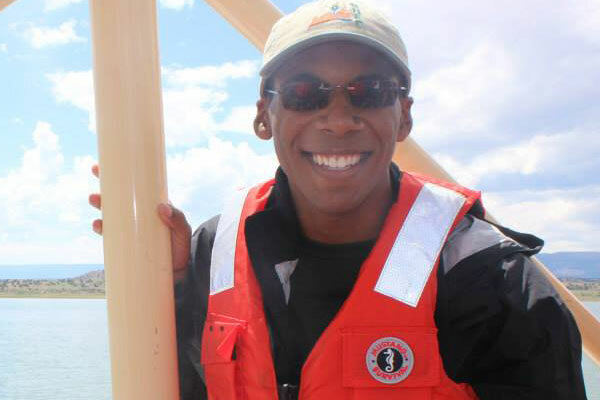 Charles founded Greening Forward, a non-profit that provides grants, networking, and mentoring to young environmental leaders to help them put their ideas into action. 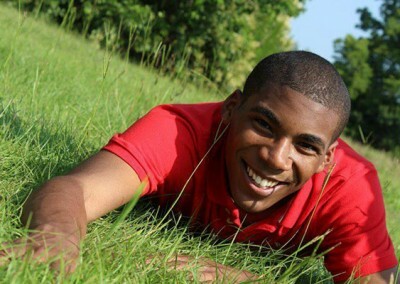 Since founding his group six years ago, Charles has raised over $100,000 and has distributed $30,000 in grants to young environmental changemakers. His volunteer staff of students works with over 1,500 young people and fifty organizational partners in over fifteen communities. Grantees have planted over 200 trees, built more than 80 compost bins, installed over 200 rain barrels, recycled 60 tons of waste, and are monitoring eleven streams. 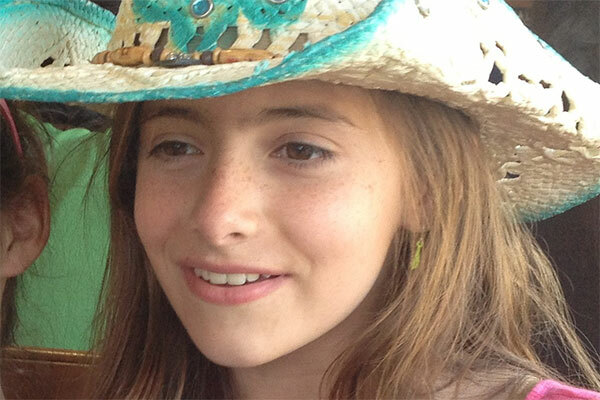 Lulu created LemonAID Warriors to help kids use their passions and skills to create big changes in the world. She began her work four years ago by organizing a Boys vs. 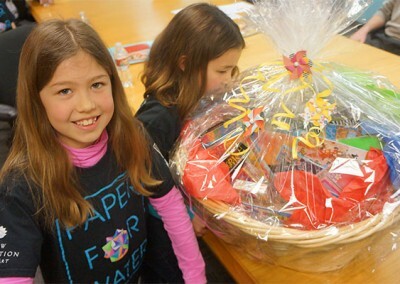 Girls LemonAID War competition with her fifth grade class that raised $4,000 for Haitian earthquake victims. 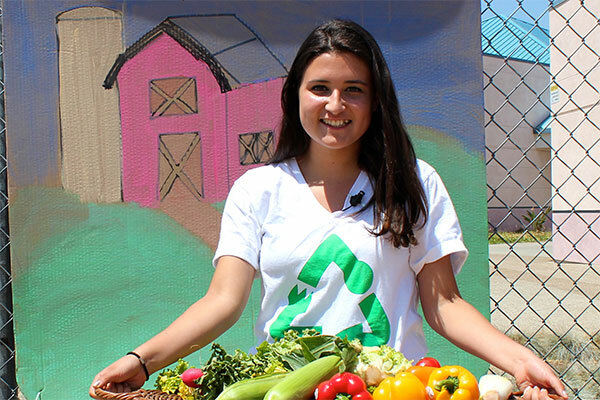 Fueled by that success, Lulu decided to create more opportunities for kids to act on their compassionate instincts and use their creativity to make community service a commonplace thing. She started creating action plans and templates for events she calls philanthro-parties – simple ways to get kids to turn their everyday gatherings into opportunities to give. Ideas include bringing gently-used blankets to a sleepover to donate to a shelter and bringing cans of food as “admission” to a school dance. 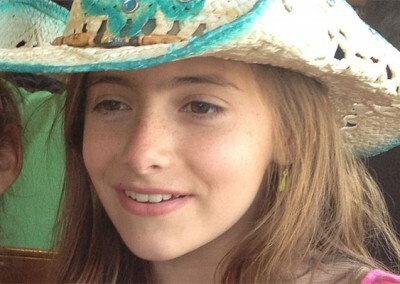 Lulu posts ideas on her website’s blog and shares those sent in by other kids. She has raised $32,000 through her philanthro-parties and another $30,000 for sustainable water projects in Africa through backyard concerts and her annual Water Walk, when she rallies friends to collect pledges and walk two miles carrying gallon jugs of water, just as many kids in Africa must do every day. Josiah and Ridgely founded Save the Nautilus to raise awareness of the plight of the nautilus, one of the Earth’s oldest creatures. 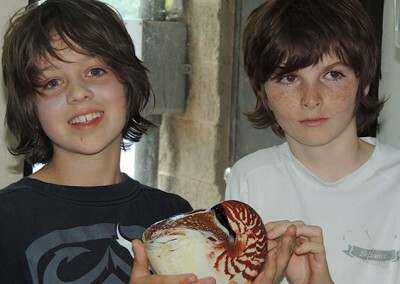 The two friends have raised over $11,000 to support nautilus research and are working to get the animal listed as an endangered species. The boys, both animal lovers and long-time fans of the 500 million-year-old nautilus, launched their campaign two years ago after reading an article about overfishing of the animal, whose shell is often used to make jewelry. As Josiah began searching the Internet for groups working to protect the nautilus, he learned of Dr. Peter Ward, a research scientist at the University of Washington with a passion for saving the ancient animal. Josiah emailed Dr. Ward and was delighted to receive an almost immediate reply. The scientist confirmed that there was no charity working to protect the nautilus and that someone really needed to start one. “So that was exactly what I did,” says Josiah, and he asked his best friend Ridgely to join his cause. The boys created a website and Ridgely drew a picture of the nautilus, which they put on t-shirts and note cards to sell. Eight months later, the boys had raised $9,000. They flew across the country and presented the money to Dr. Ward to help fund expensive underwater cameras needed to document the nautilus. The boys have since traveled with Dr. Ward to Samoa to search for and photograph the animal. 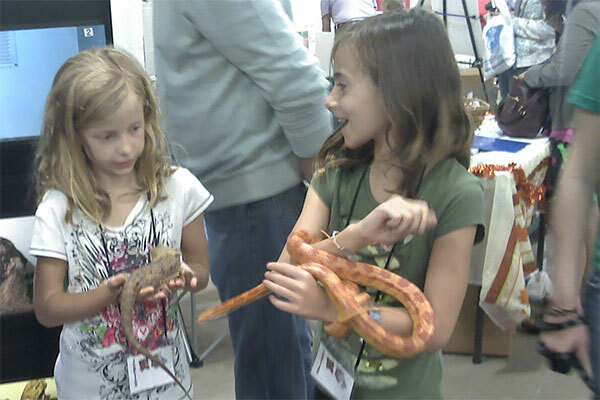 “I want to inspire other kids to protect the animals and things they love,” says Josiah. “If you notice there’s something wrong in the world, it’s your job to fix it,” adds Ridgely. 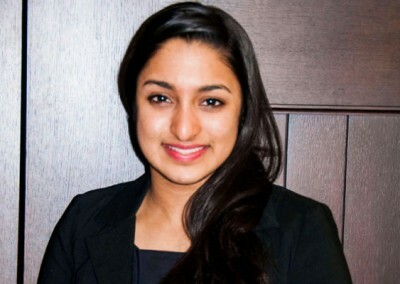 Sruthi founded the Mitty Advocacy Project (MAP) to empower young people to make a difference in their communities through political advocacy. She has created a legislative network of over 1,000 students who represent social justice issues and interface directly with state and federal legislators. 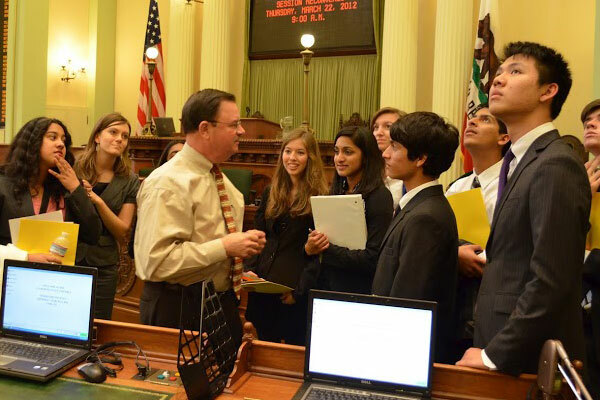 Teams of students research issues such as poverty, education, immigration, and criminal justice, and then identify bills designed to address these issues. 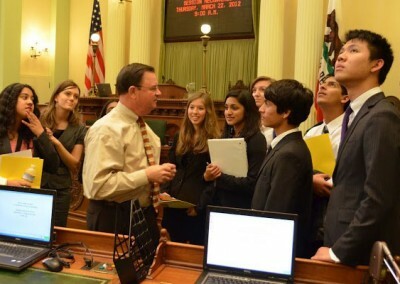 Students lobby legislators in California’s capital, Sacramento, and have traveled to Washington D.C. to do so at the national level. Five of the six bills they have lobbied for have been signed into law. 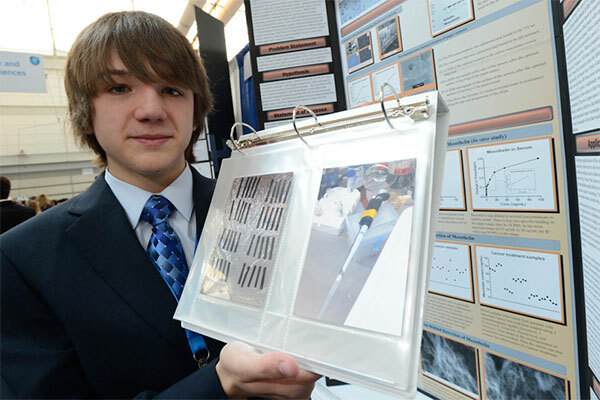 Jack has invented an inexpensive dipstick-like sensor for the rapid and early detection of pancreatic, ovarian, and lung cancers. His test detects a protein biomarker for these cancers and is 168 times faster, 26,000 times less expensive, and over 400 times more sensitive than the current method of detection. 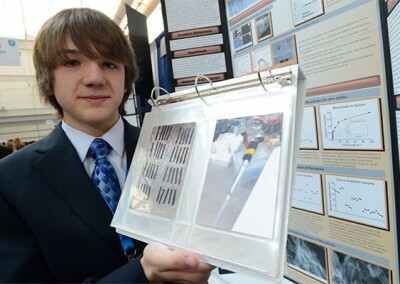 For his work, Jack won the grand prize at the 2012 Intel International Science and Engineering Fair, competing with 1,500 other young scientists from 70 countries. 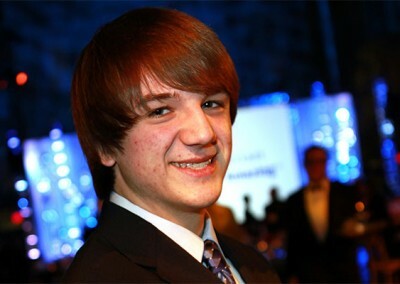 Jack began his work at age 13 following the death of a close family friend from pancreatic cancer. Disheartened to learn that the current test for the disease can only detect late-stage cancer and is incredibly expensive, he resolved to find a better way. He began scouring the Internet and reading countless articles and came to understand that he needed to find a protein biomarker to test for. This meant sifting through a huge database of 8,000 proteins to research each one and evaluate its validity as a biomarker. Jack dug in and on the 4,000th try, finally found the protein he was looking for. Dylan founded ReefQuest, an environmental conservation and education initiative committed to protecting the world’s oceans and coral reefs. He has traveled extensively to image coral reefs for scientific monitoring using specialized underwater cameras that create 3D panoramas of real coral reefs. Dylan developed the process to create these 3D Virtual Reefs, which are being used as a platform for citizen science environmental programs in 48 countries. 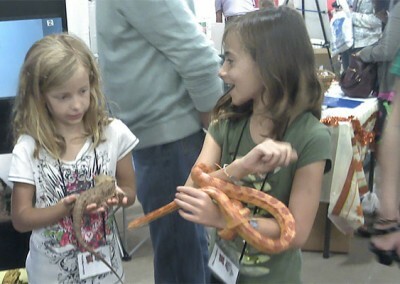 Over 60,000 students have participated in ReefQuest-sponsored research. 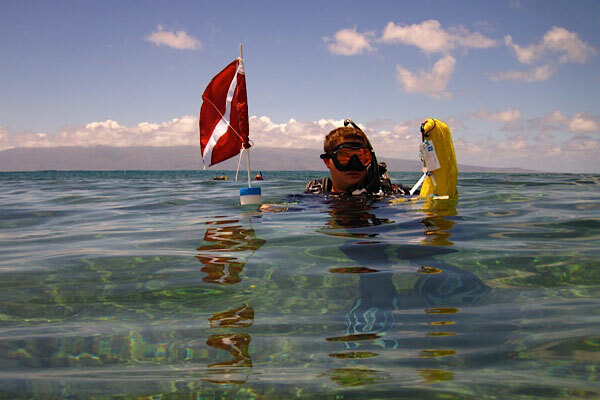 Dylan was inspired by his family’s annual trips to Hawaii, where he watched many areas of his favorite coral reef – thousands of years in-the-making – die over the span of just a few years. After learning that the same thing was happening all over the world due to climate change and pollution, “I decided to do something about it,” says Dylan. 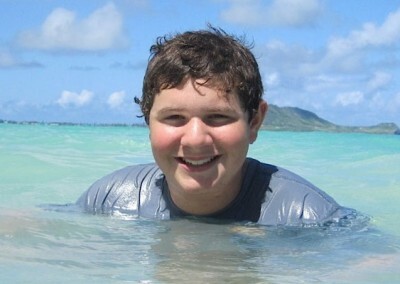 At age 9, he created a brochure about the plight of the coral reefs for a hotel chain in Hawaii. His work caught the attention of scientists at the State of Hawaii as well as the Coral Reef Alliance, who introduced him to the idea of “citizen science” as a way for ordinary people to help the handful of scientists who are trying to monitor the world’s oceans and coral reefs. Dylan began building a website that would allow people to engage in coral reef citizen science and at age 10, launched ReefQuest. 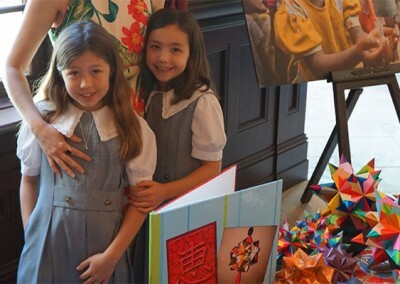 Isabelle has raised nearly $175,000 to fund water wells in developing countries by creating and selling handmade origami ornaments. She and her younger sister co-founded Paper For Water in 2011 after learning that a child dies every 20 seconds for lack of clean drinking water. Determined to help change that statistic and with the December holidays drawing near, the girls decided to make and sell origami ornaments, a craft they’d learned from their father, who is half-Japanese. 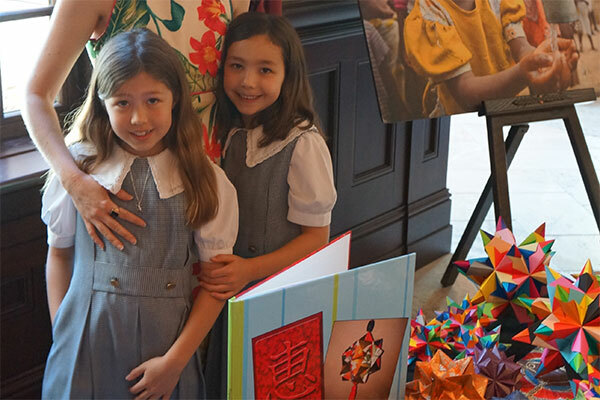 At their first fundraising event, the sisters took dozens of their intricate paper ornaments to a local Starbucks, planning to create a sales exhibit that would last a month. They sold out before the evening was over. 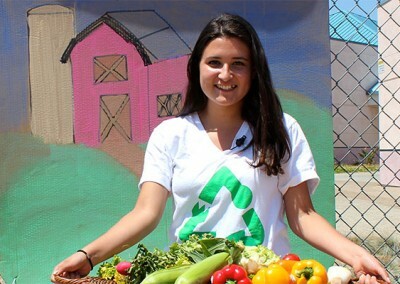 Gabrielle created Donate Don’t Dump as a way to get surplus and short-dated food from grocers, growers, and food companies donated to the hungry instead of dumped into landfills. Her non-profit organization is 100% volunteer and teen-run with over seventeen chapters and 4,000 members and partners in four states. The group distributes 20,000 pounds of donated food each month to struggling families and seniors. 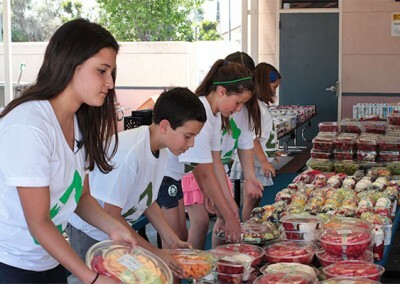 The North County Food Bank in Northern San Diego County credits Gabrielle’s group with an increase of 800,000 pounds per year (or 650,000 meals) in rescued food donations. 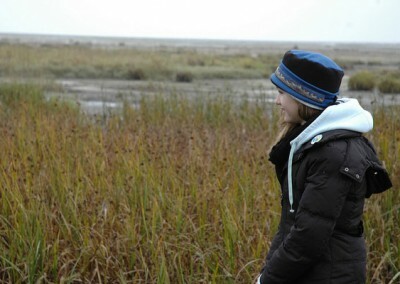 Gabrielle also serves on a number of hunger and food policy councils, and lobbies legislators in Sacramento on issues tied to hunger and the environment. Nick founded the Gotta Have Sole Foundation to provide brand-new footwear to children in homeless shelters across the U.S. He has raised over $175,000 and collected more than 6,500 pairs of new shoes, allowing him to donate new footwear each time their feet grow to over 10,000 children in homeless shelters in 21 states. Nick has enlisted over 1,000 volunteers to help him and with their support, hopes to expand his program to shelters in all 50 states. Cassie has raised money to fund the planting of over 7,800 trees in areas of the world in desperate need of reforestation. She creates clay sculptures, artwork, and jewelry to sell to her classmates, then donates the proceeds to the non-profit Trees for the Future. She began her work as an 8-year-old when, unbeknownst to her parents, she began selling drawings of animals to her friends as a way to raise money to purchase a mate for her pet bearded dragon. When her parents informed her that, money or no money, she wasn’t allowed to breed her lizard, she decided to put the $20 she’d collected toward buying trees. She wanted to “grow a forest,” which she defined as 5,000 trees, and so launched “Cassie’s 5,000 New Trees Fund.” After quickly meeting that mark, she set her sights on funding 7,000 and has most recently raised her goal to 10,000 trees. 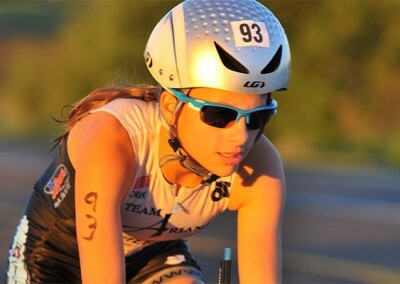 Ariana formed Team Ariana as a way to combine her passions for racing triathlons and helping homeless children. In one year, she has raised over $50,000 for the Vogel Alcove, a Dallas non-profit that provides free childcare and case management services for homeless children and their families. 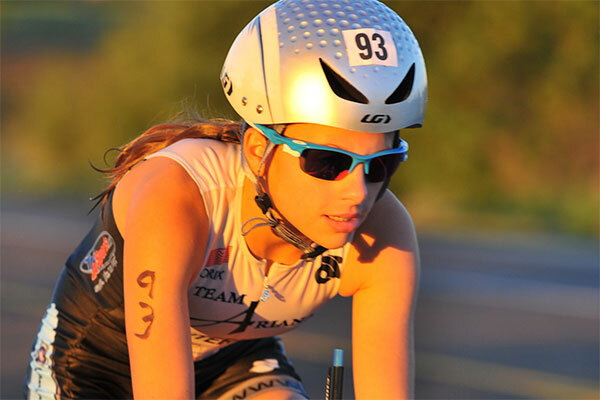 A seasoned and nationally ranked triathlete with a following of over 10,000 adults and children, Ariana wanted to refocus much of the media attention and sponsorships away from her racing and toward her cause of homelessness. She landed on a simple but powerful idea: Corporate sponsors would “purchase” logo positions on Team Ariana athletic gear by making a donation to the Vogel Alcove. All proceeds from the sale of the athletic gear would be donated, as well. 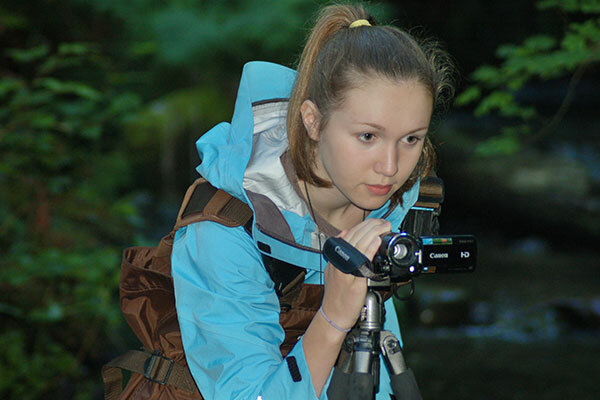 Miranda is an environmental filmmaker committed to raising people’s awareness of the need to protect the planet and challenging them to change their behavior. She has created ten films on topics such as using less plastic, disposing of e-waste ethically, and saving salmon habitats. Many of her films document environmental heroes, such as a woman committed to living a completely plastic-free life, as a way to inspire others to action. Her most recent film, The Child in Nature, focuses on the work of author Richard Louv, well-known for his book about nature deficit disorder. 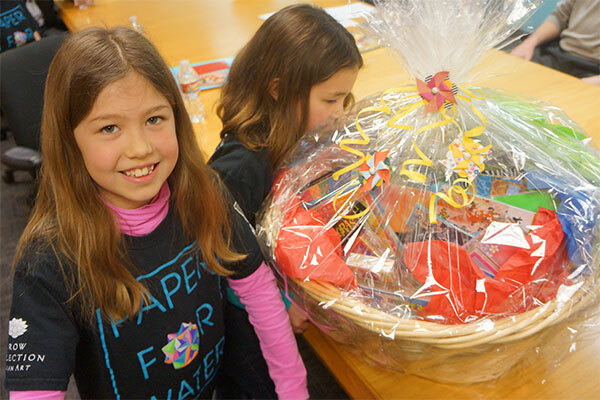 Jen has distributed over 30,000 handmade cards to children who are hospitalized or seriously ill through her non-profit Cards for Hospitalized Kids. Over 1,000 volunteers from all over the world create and send the cards to Jen, which she distributes to children in hospitals in all 50 states and to Ronald McDonald Houses nationwide. She began her work in 2011, inspired by her own six-year-battle with a chronic illness that required over twenty surgeries. Her website includes card-making guidelines for Scout troops, sports teams, and other groups to use in creating cards. It also allows families to request cards for their children, which Jen sends within a few days. “I’ve seen that no act of kindness is too small and that anything is possible when people come together,” says Jen. Xiuhtezcatl is an indigenous environmental activist and leader with the Earth Guardians, a team of young people committed to global sustainability. He led a successful effort to rid city parks of pesticides in his hometown outside of Denver and helped convince local grocery stores to charge customers for using plastic bags. He has also worked to encourage the EPA to put stricter regulations on fly ash at a local coal-fired power plant and to ban genetically modified organisms from county open space land. He is currently leading the Earth Guardians’ effort to ban fracking. He has spoken at rallies and conferences around the world and has established Earth Guardians chapters in Australia, Africa, Brazil, and India. “Through my work, I’ve seen that I have the power to make huge changes, not only in my local community, but globally,” says Xiuhtezcatl. Erek created the EcoErek Recycling Initiative to collect items that can be recycled into new products and to spread recycling awareness. He began his work at age 8 after learning that denim jeans can be shredded and remade into housing insulation. Each summer since then, Erek has held denim collection drives all over northwest Ohio. He has shipped over 15,000 pairs of jeans to be repurposed into housing insulation that is donated to families rebuilding their homes after natural disasters. Two years ago, he began collecting shoes, as well, and has sent over 7,500 pairs to a company that either re-directs them to those in need or recycles them into sidewalks and playground mulch. “I’ve learned that with a lot of hard work, you can make a difference when you believe in something so much,” explains Erek. Samuel created X-Change the World, which pairs young people in the U.S. with students in Thailand, Cambodia, Vietnam, and Kenya. The students hold “x-changes” with each other once a week through an online classroom that allows the American students to guide their counterparts overseas through textbooks, videos, and interactive games. Samuel’s goal is to bring English speaking skills and other educational opportunities to youth across the world while fostering cross-cultural friendships, global curiosity, and compassion. So far, sixty students have “x-changed” through his program. 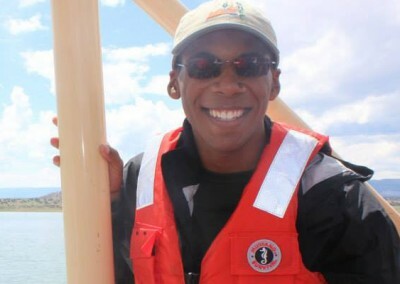 “I’ve realized that if we, as young people, could come to realize our interconnectedness, we could foster a more peaceful and just world,” says Samuel. Chandler spearheaded large-scale conservation efforts at Connemara Conservancy between Dallas and Forth Worth, a 72-acre land trust dedicated to preserving the nearly-extinct Blackland Prairie ecosystem. He rallied more than 100 volunteers who worked for over 1,000 hours on erosion control, invasive species removal, and improving wildlife habitat. Chandler designed and supervised the installation of a rock apron and dam to prevent soil erosion into the Blackland Prairie Meadow, the cornerstone of the Conservancy, and to redirect water into the meadow. He also led the clean-up of a Conservancy creek, with its Poison Ivy covered banks and poisonous snakes, where his team hauled car doors and tires out of the water. “I introduced volunteers to a local problem and showed them that, despite their young age, their actions can improve our community,” says Chandler. 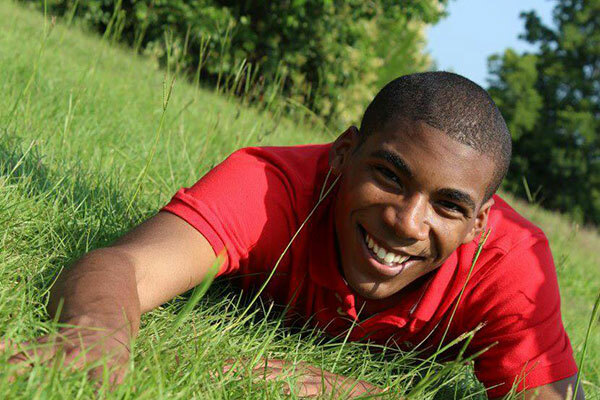 Joshua founded Joshua’s Heart Foundation, a non-profit organization that provides food to low-income children, seniors, and families in South Florida and Jamaica West Indies. 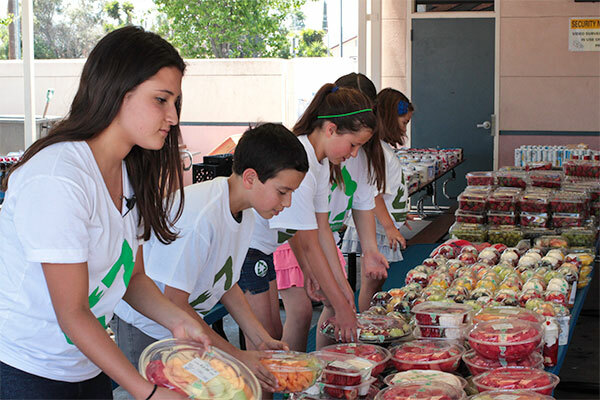 With the help of more than 600 youth volunteers, Joshua has collected or purchased over 500,000 pounds of food and distributed it to over 10,000 people. Joshua began his work to “stomp out hunger” at age 5, when he gave a homeless man the $20 his grandmother had given him as a gift. Joshua recently launched his Backpack Program, sending 20-60 children home from school each weekend with a backpack full of food. He has also begun offering cooking demonstrations on how to prepare easy, nutritious meals. “Edward Everett Hale said, ‘I am only one, but I am one. I cannot do everything, but I can do something,’” says Joshua.